书籍简介: Welcome to Skull Island. This mysterious place seems to have been frozen in time. 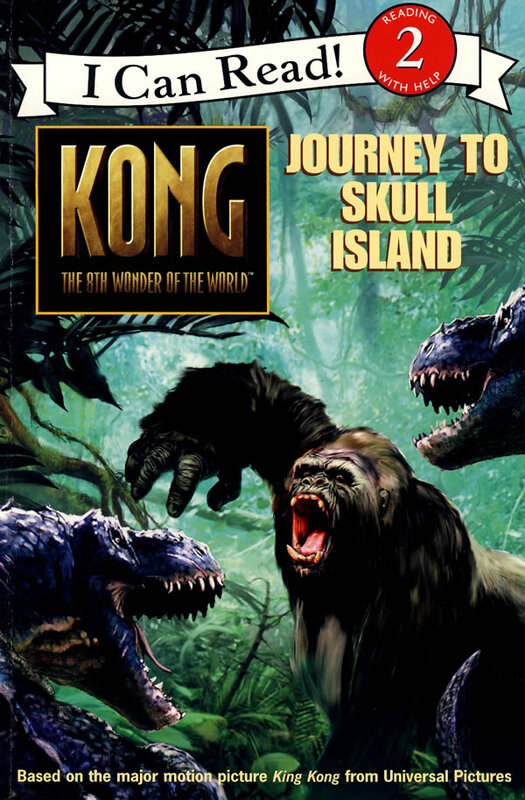 Come explore the jungles, but watch out for dinosaurs and, of course, Kong!